You Are Here: Home > How Much is an Oil Change? 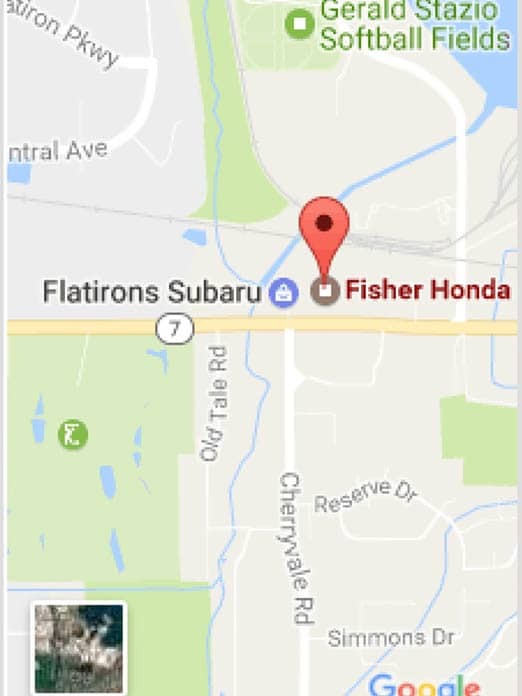 How much is an oil change at Fisher Honda? An oil change usually costs between $25 to $50 dollars depending on your car, the type of oil it needs, and a few other variables. Our dealership gives our customers the opportunity to save by offering rotating service coupons. Learn more about how much an oil change costs at our dealership! How Much Does it Cost for an Oil Change? The cost of your oil change is dependent on what type of oil you need. Synthetic oil is usually more expensive than regular oil. When you get an oil change with synthetic oil, it can cost between $45 and $70 dollars on average. This is because it lasts longer and is made for cars with high-performance engines. Not all vehicles require synthetic oil. 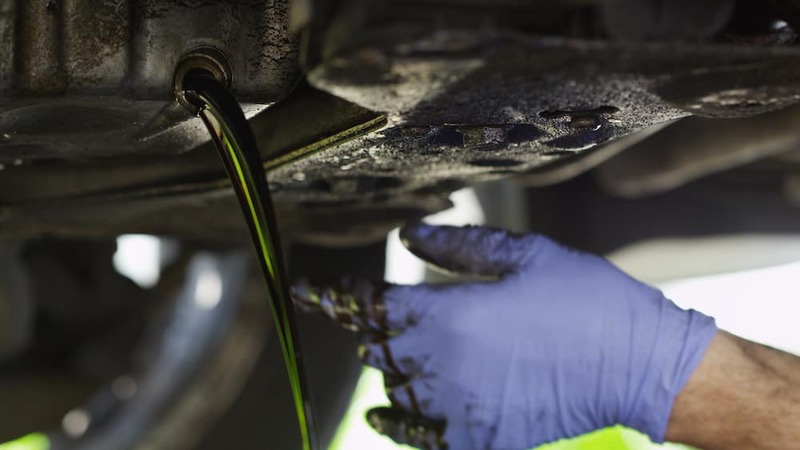 Check your vehicle’s manual or consult a specialist to find out what type of oil your car needs. Want the results of a synthetic oil at less of the price? Opt for a synthetic/conventional blend. Furthermore, coming in for an oil change is also a great time to give attention to other parts of your vehicle, such as your brakes, steering, or ignition. If you think there’s an issue with certain parts of your car, we can inspect those areas as well. Why Get an Oil Change at Fisher Honda? Our technicians are certified and highly trained to thoroughly know how your vehicle works. Oil changes can be had at our dealership at little to no cost if your car is covered by a maintenance plan. Contrary to popular belief, oil changes at dealerships don’t always cost more than ones at independent shops. For a specific quote, contact our dealership! In need of an oil change? Schedule an appointment ahead of time or simply stop by! Our service center is just a short drive from Arvada and Aurora. Valid only at Fisher Honda. Coupon must be presented at time of write-up. Cannot be combined with any other coupons or in-store specials. Cannot exceed up to 25% of total parts and service bill. Does not include sales tax & hazardous waste disposal. See dealer for complete details. Valid only at Fisher Honda. Coupon must be presented at time of write-up. One coupon per customer, per visit. Not valid with any other promotion. Not to be used to reduce outstanding debt. No cash value. Not retroactive. See dealership for details. Void where prohibited by law. Valid only at Fisher Honda. Coupon must be presented at time of write-up. One coupon per customer, per visit. Not to be used to reduce outstanding debt. No cash value. Not retroactive. See dealership for details. Void where prohibited by law. Maximum discount of $200. Discount is only valid on labor total and excludes parts. Complimentary 2-year road hazard warranty included with all OE and OEM tires. Maximum tire price cannot exceed $125. Valid only at Fisher Honda. Coupon must be presented at time of write-up. One coupon per customer, per visit. Not to be used to reduce outstanding debt. No cash value. Not retroactive. See dealership for details. Void where prohibited by law. Includes timing belt, water pump, coolant, and drive belt(s).